A laptop is as laptop does. This article showcases 5 features, which helps your HP laptop outperform the competition. HP is one of the biggest brands in the PC consumer market and offers one of the best laptops available today. The laptop lineup is divided into different lineups for easier differentiation. At the end of the day however, It doesn't matter which HP laptop you buy, you will end up with a good laptop anyway. Your options start with HP’s well regarded, bang-for-buck Pavilion laptop range. Then there is HP’s thin & light Envy range, or you can further opt for the premium Spectre range of laptops. If you are looking for a laptop, which can double up as a corporate machine with added security layers, HP’s Elitebook range might be the one for you. So, there are a lot of options to choose from, but HP laptops are not just available in different shapes or sizes, they offers some of the coolest features on the planet. We take a look at 5 such cool features available only on HP laptops. While there are a lot of laptops which can be rotated backwards, the HP x360 range of laptops offers a reliable hinge. HP calls it a Geared hinge, and it is quite sturdy for everyday use. This hinge makes sure that the display remains in place when you touch it or move the laptop around. The x360 can also be used in tent mode to watch movies without that distracting keyboard in the way. Have you seen a hybrid laptop before? 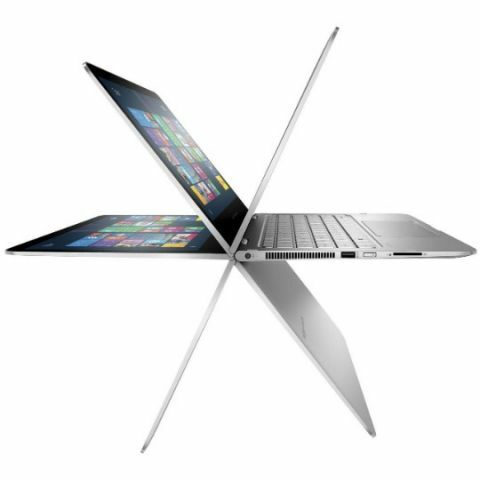 Well, if you haven't, hybrids are 2-in-1 laptops which offer the ease of a tablet, and the functionality of a laptop. With a large number of smartphone makers joining the laptop race, this category is in the reach of the masses, but most of these laptops are not powerful enough, and offer disappointing keyboard docks. A better alternative is HP’s x2 range of laptops, which provide a simple magnetic dock. So, just pull it out to disconnect and place it back to connect. It is that simple. If you demand something slim, HP’s Envy range is the best option to look for. Besides being slim, these laptops are quite light, almost as light as 1.27Kgs. However, if you seek the slimmest laptop in the world, the HP Spectre 13 is the one you should go for. At 10.4mm, it is the slimmest laptop in the world. Moreover, the HP Spectre 13 is no slouch and is available with 6th gen Intel Core i5 and i7 processors. Ultrabooks are shedding weight with each new iteration. There are a lot of laptops in the market which offer lightweight construction, weighing less than 1.5Kg. HP’s Envy series is a fine example. However, if you want to go all the way down to the lightest laptop, HP has just the laptop for you. 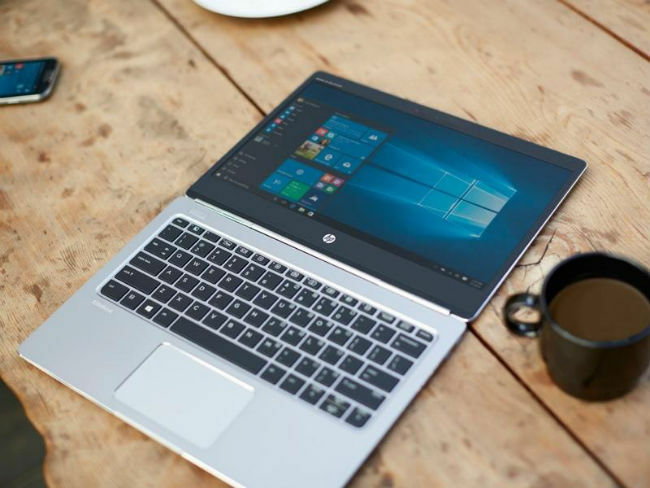 The HP Elitebook Folio is the lightest laptop in the world. It weights just 840 grams . Most of us listen to audio on our laptops. Be it listening to music while studying or just watching a movie on a relaxed Sunday afternoon, good audio is a major requirement. HP knows this and thus has equipped most of its laptops with speakers enhanced by Bang and Olufson. HP is able to provide Bang and Olufsen enabled speakers not only on its top of the line laptops but on some of its small 30k laptop as well. What are the features that a phone should have for heavy gaming? I want a good laptop. Is nexus 5 a good buy under 25k?